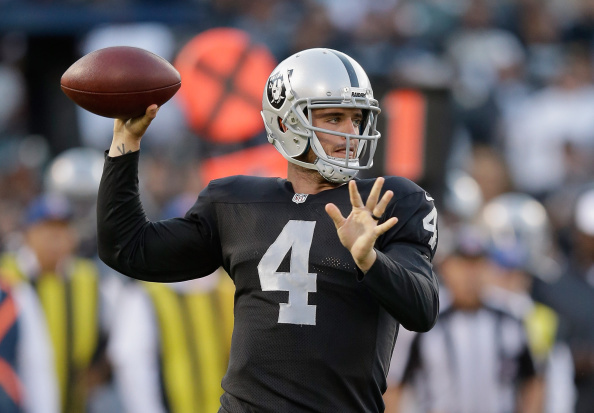 The Raiders and Cardinals are in the midst of a Sunday battle in Arizona, and Oakland QB Derek Carr and coach Jon Gruden are not exactly seeing eye to eye (nothing new). 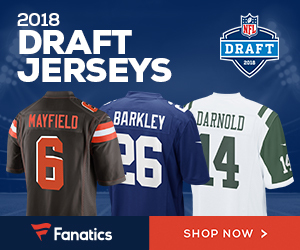 Camera’s caught highlights of the two having a ‘heated’ debate on the sidelines during the affair, as Gruden didn’t look too happy with his quarterback. Carr called two time outs in a row, which was a penalty. A report from the Raiders’ local radio broadcast said tight end Lee Smith grabbed Gruden by the back of the neck in an effort to calm him down as he yelled at Carr. Be the first to comment on "Raiders QB Derek Carr and Coach Jon Gruden Get Into it on the Sidelines During Game"